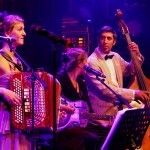 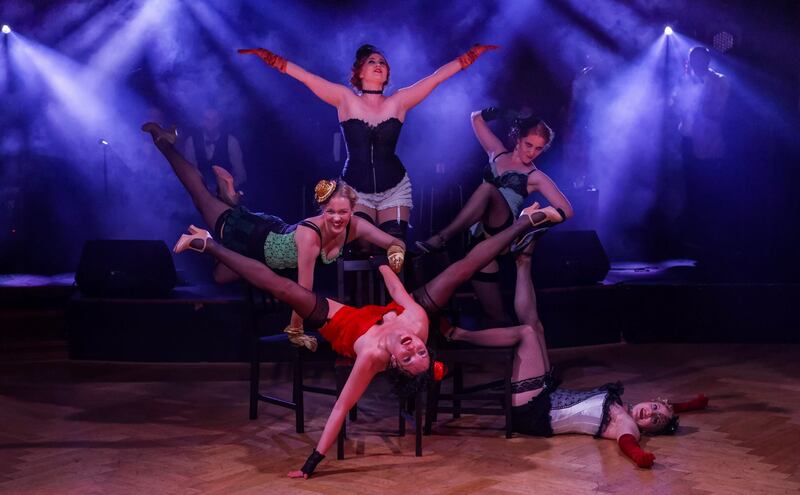 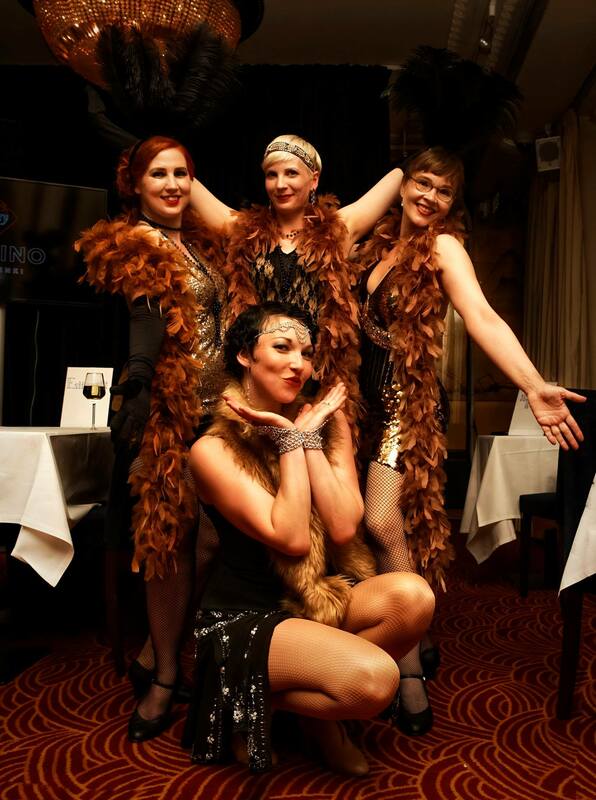 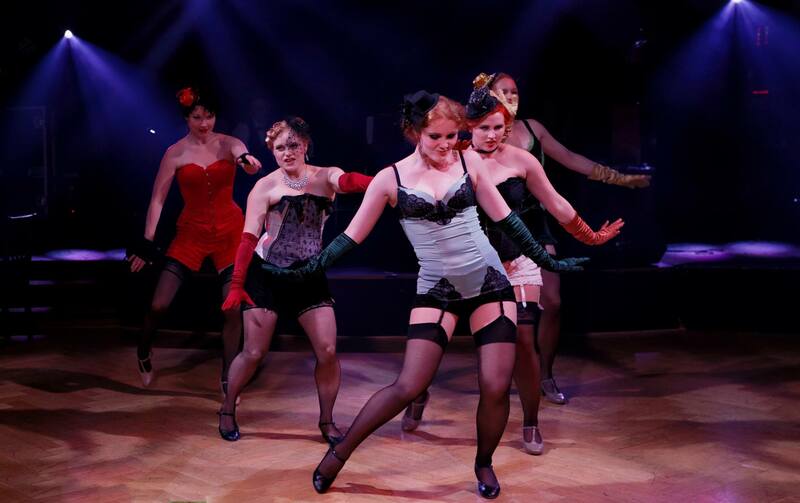 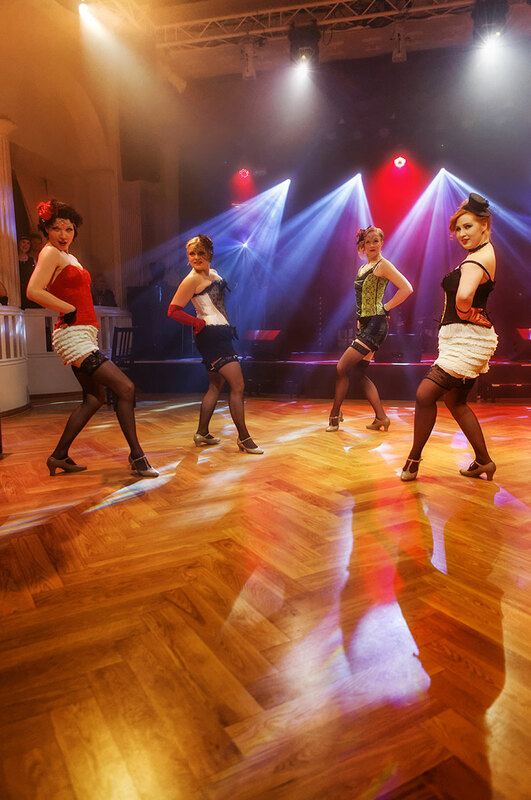 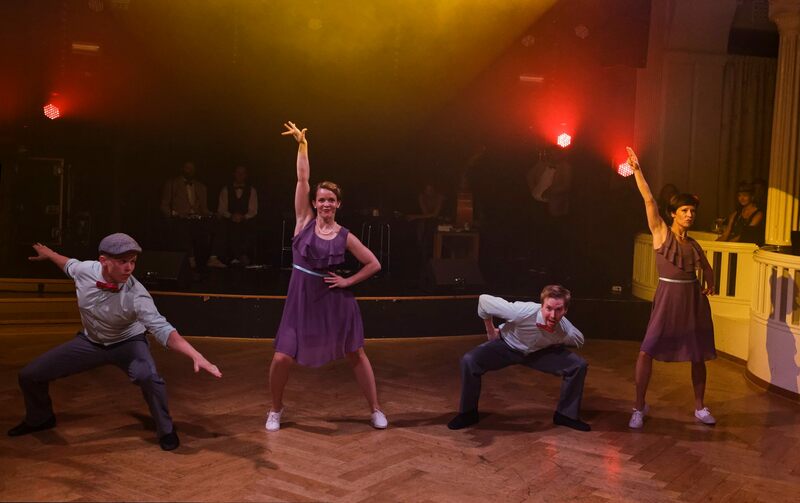 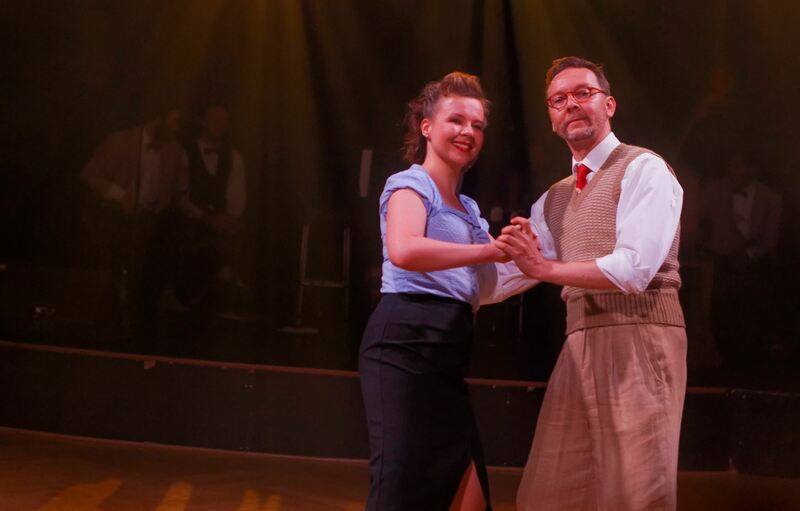 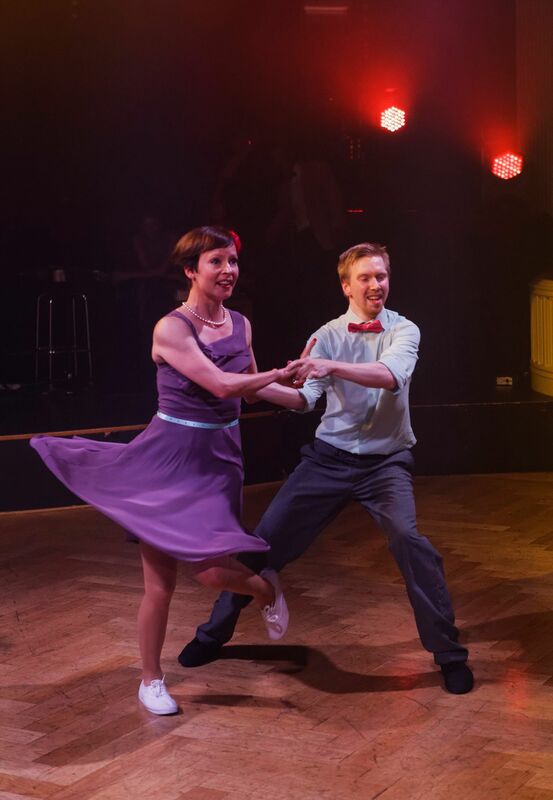 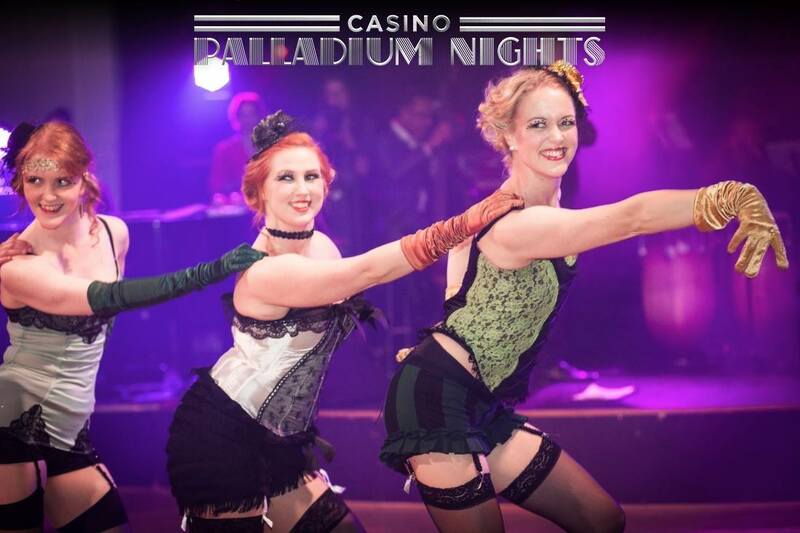 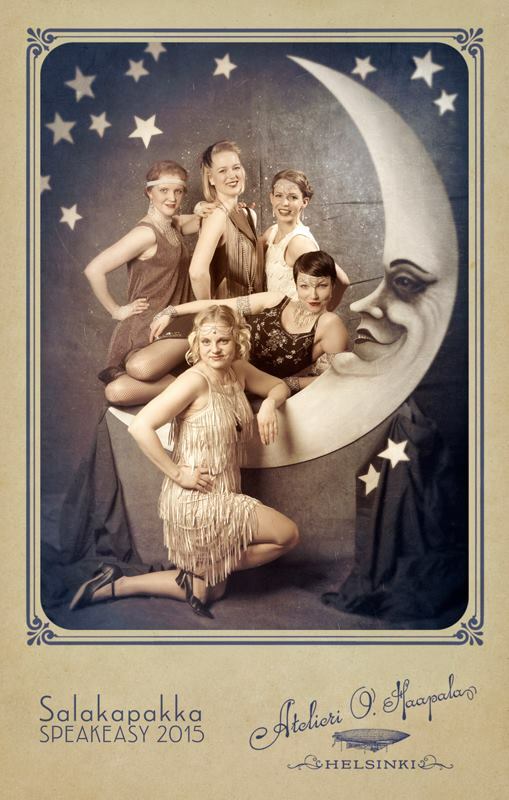 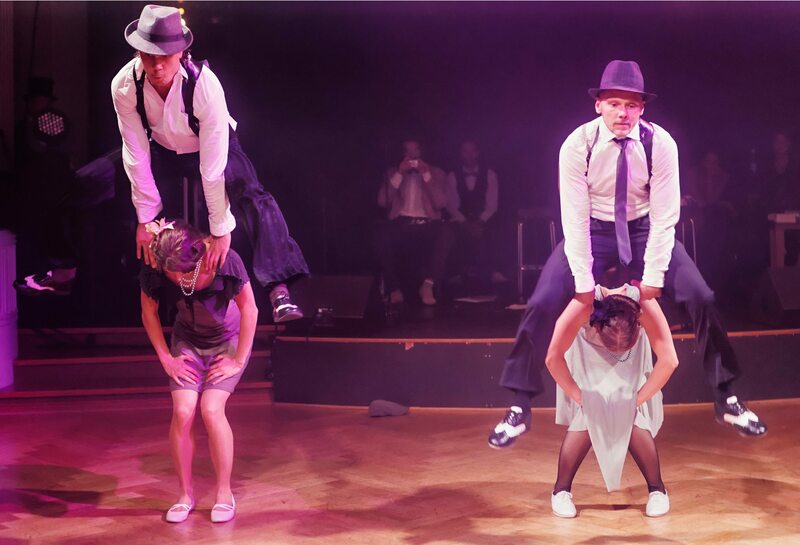 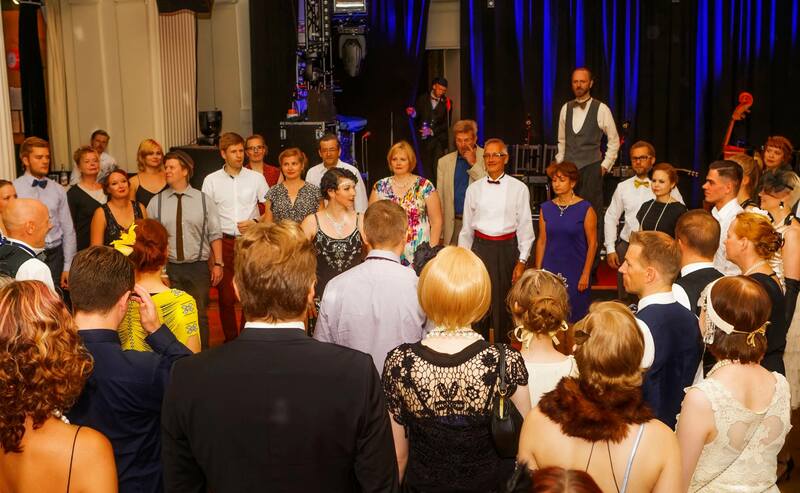 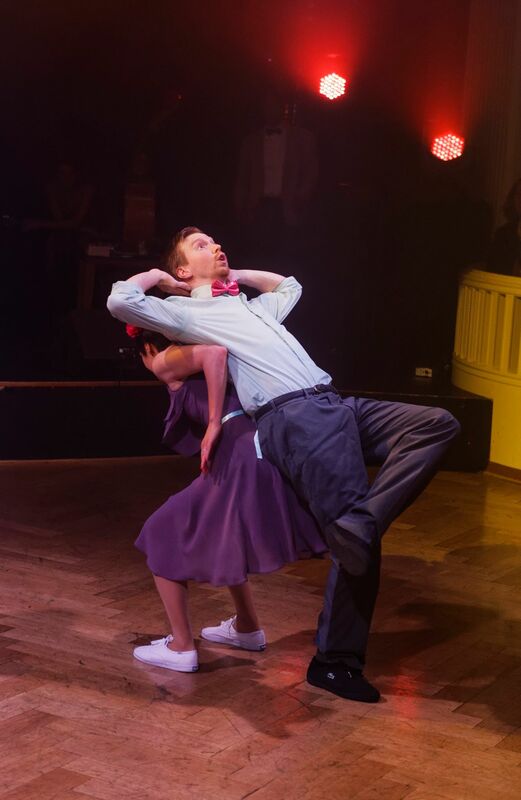 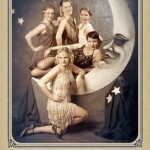 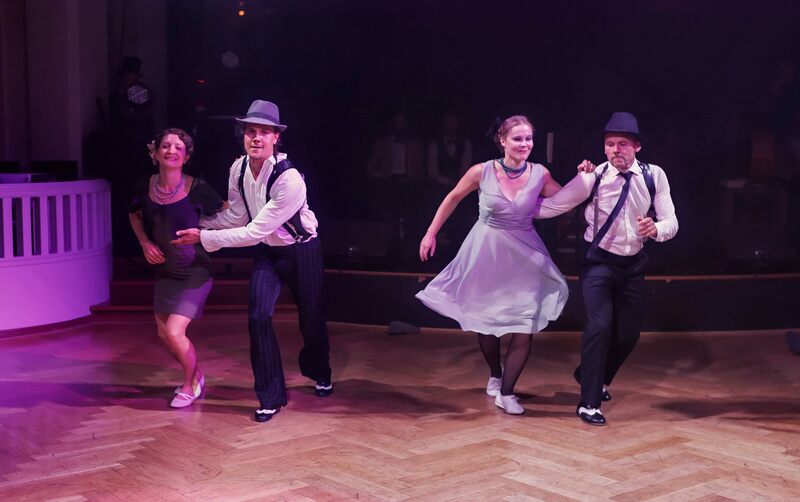 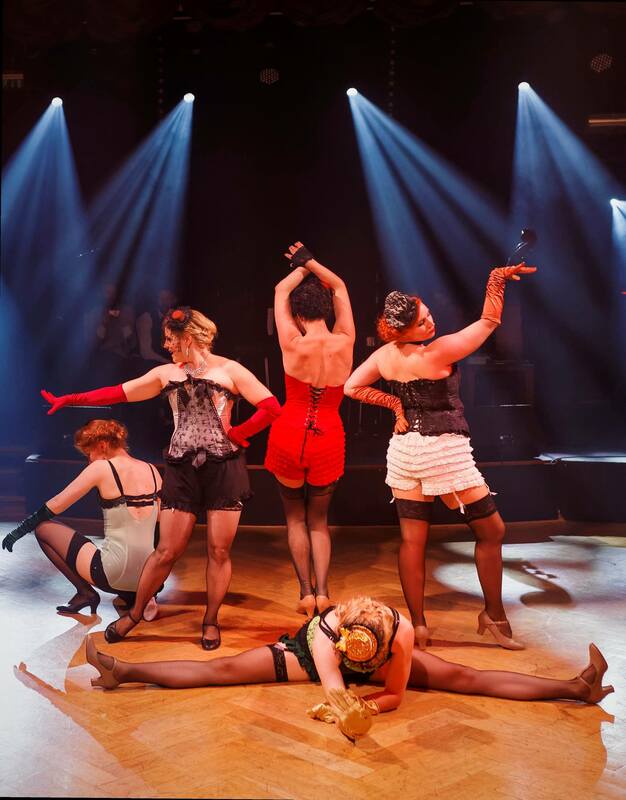 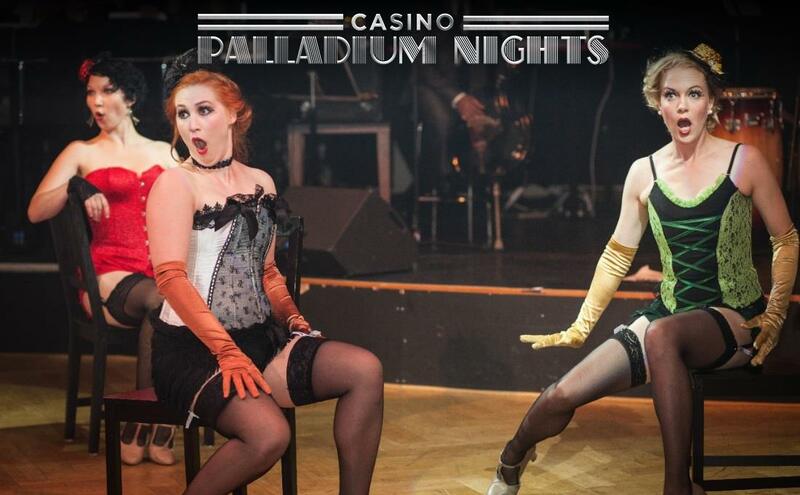 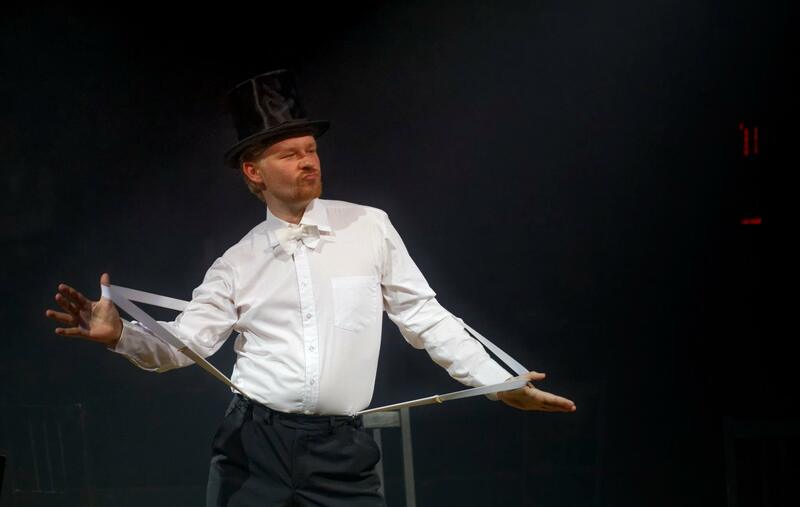 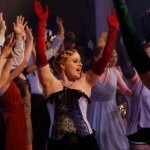 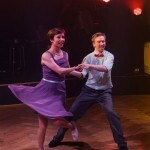 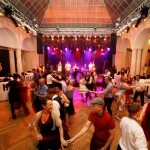 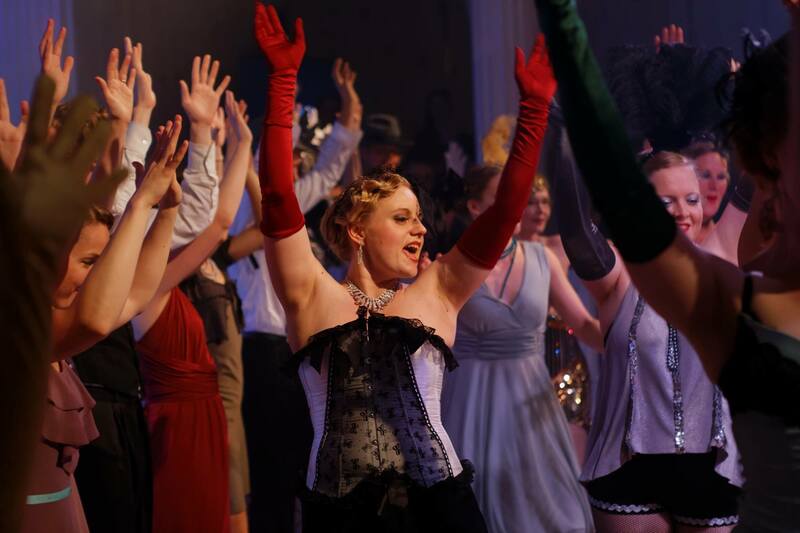 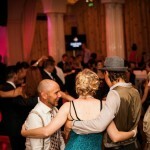 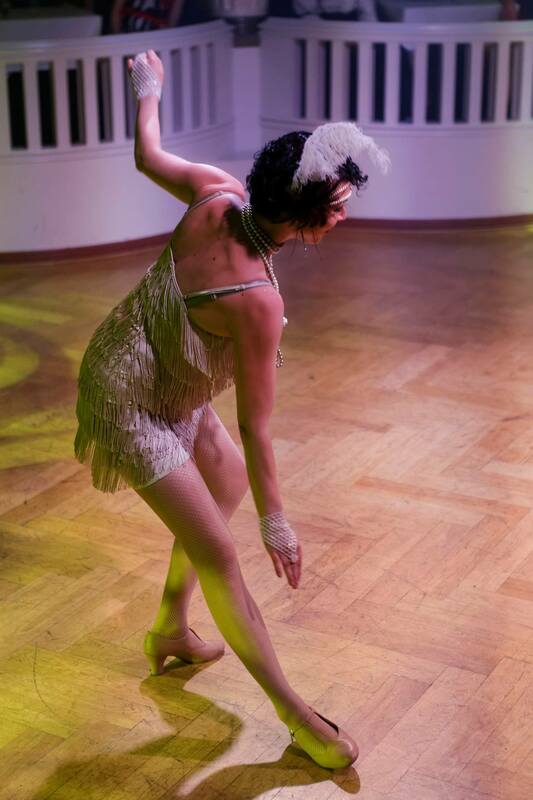 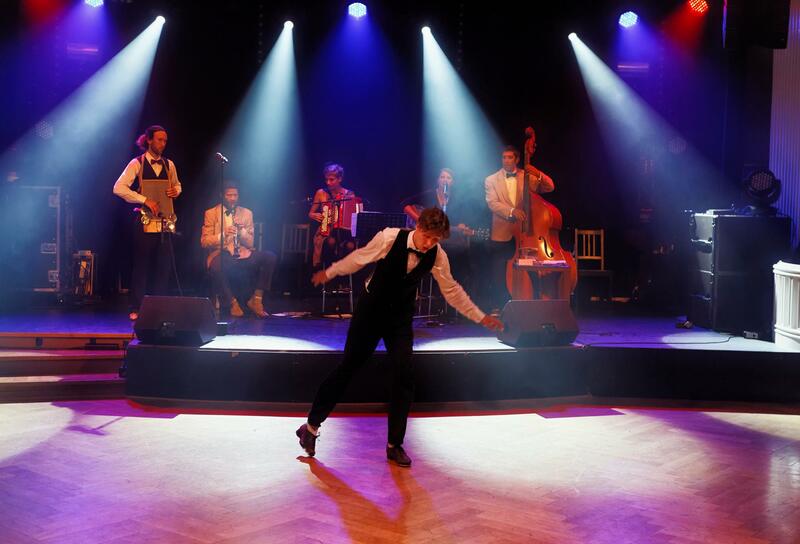 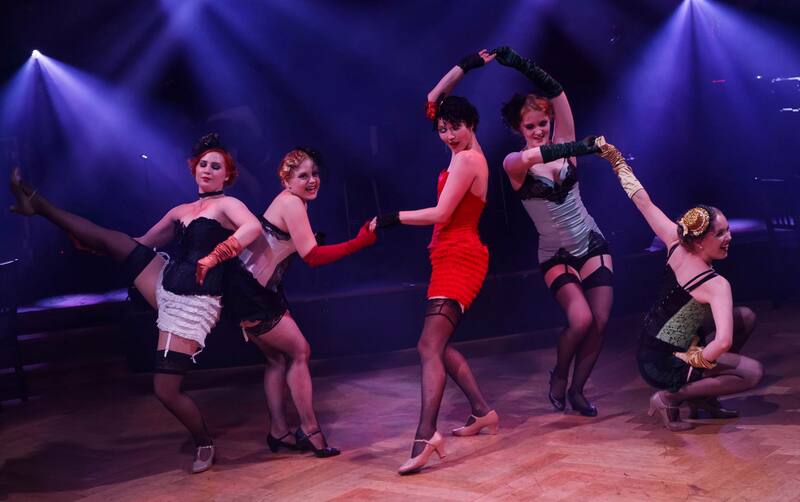 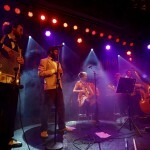 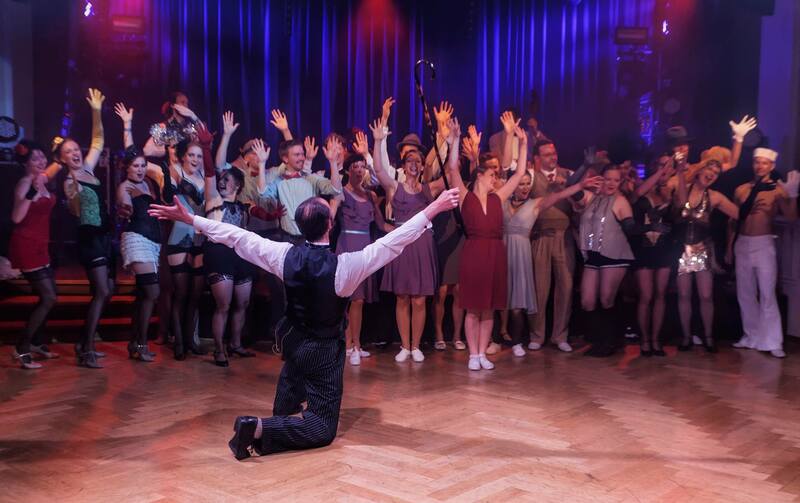 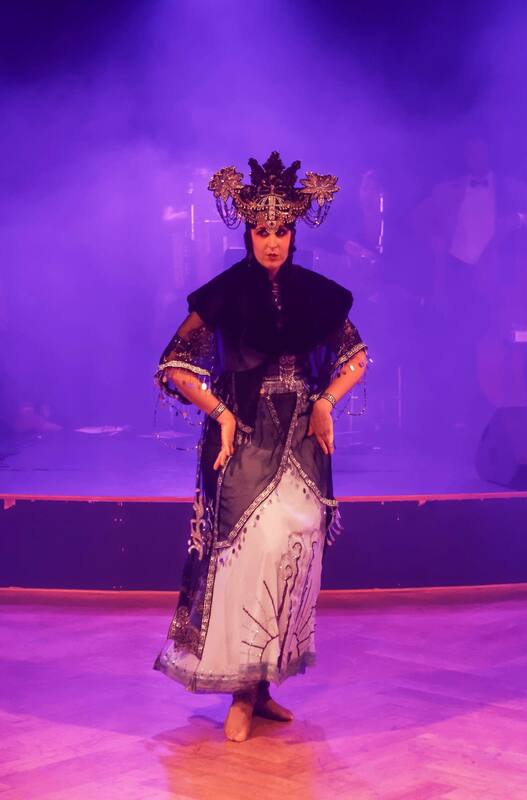 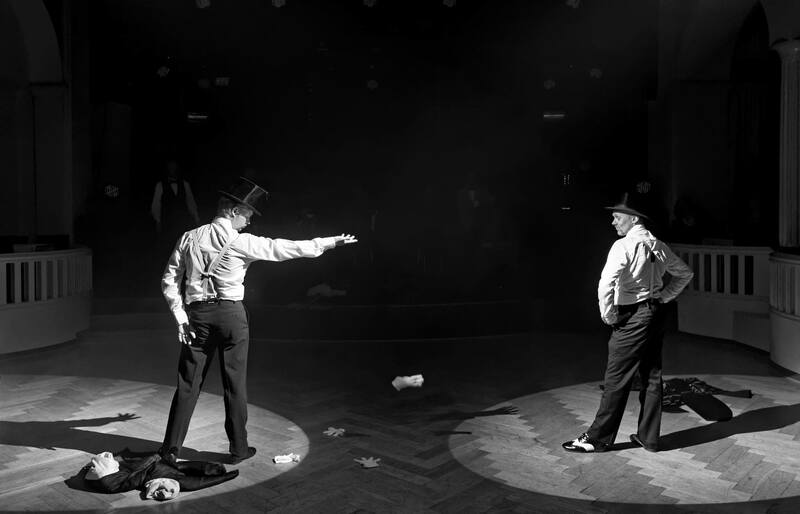 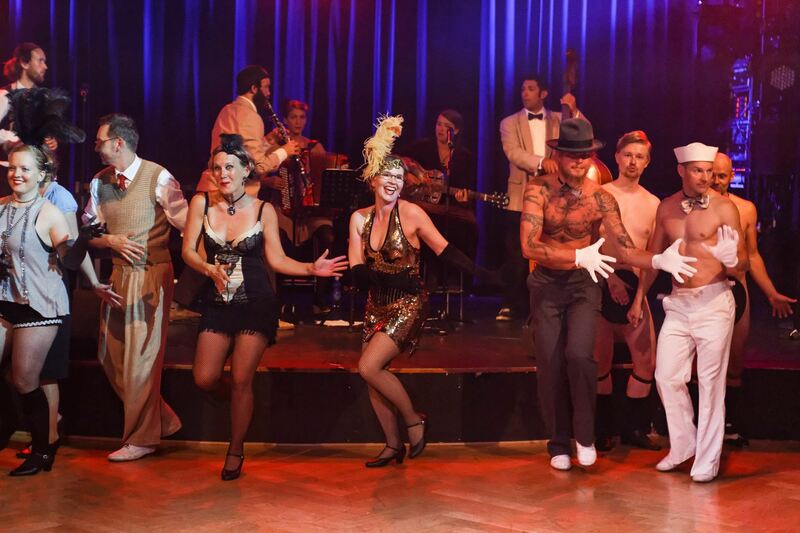 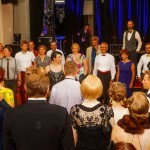 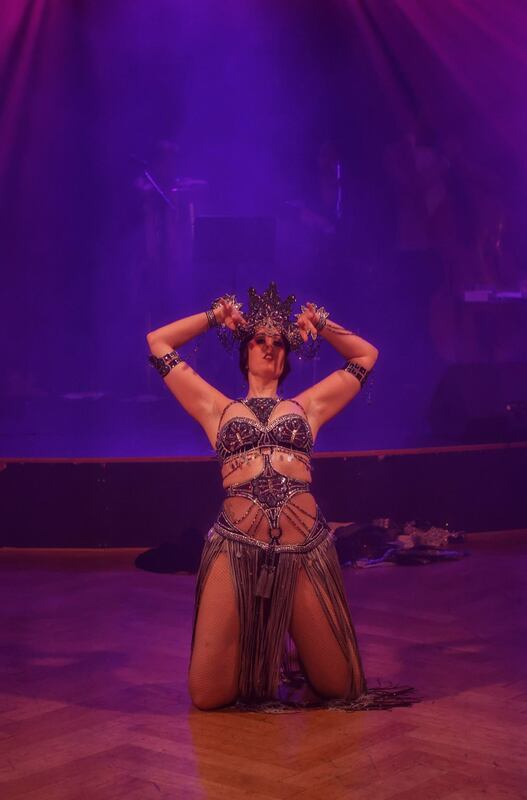 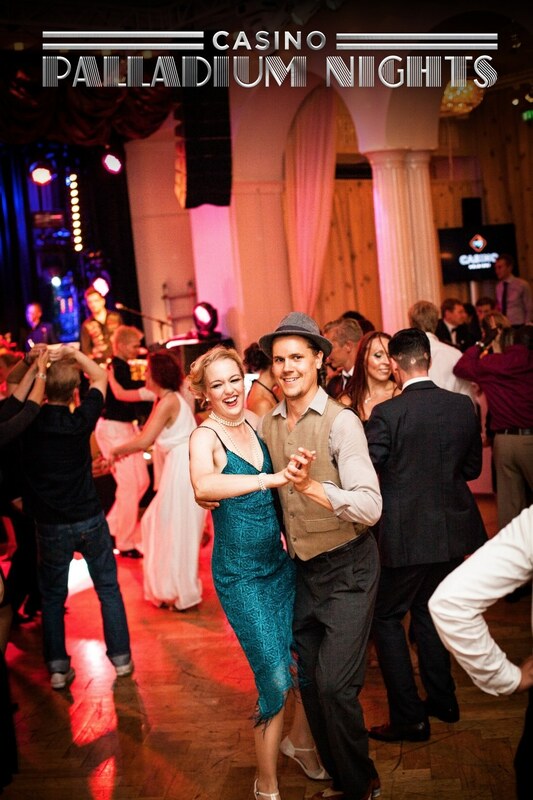 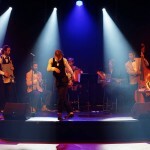 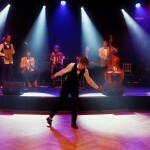 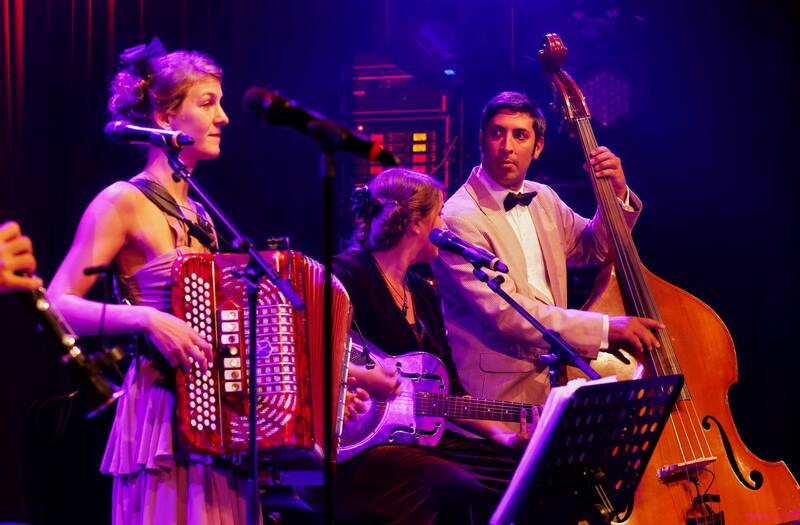 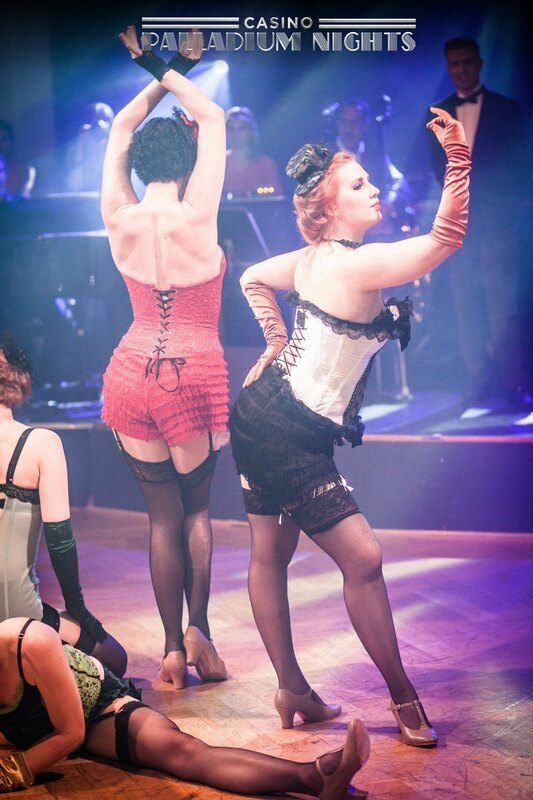 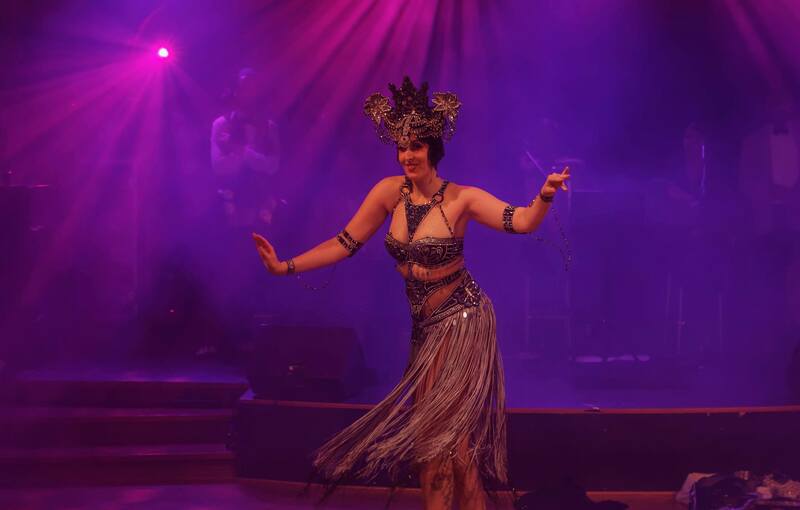 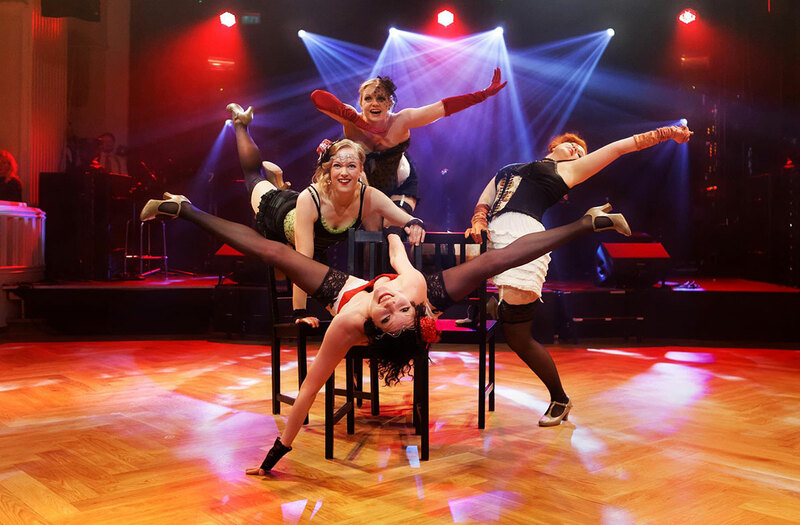 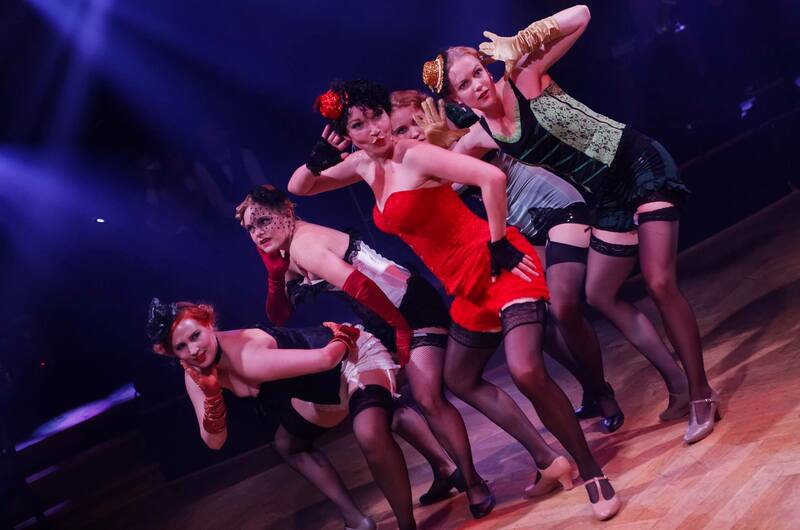 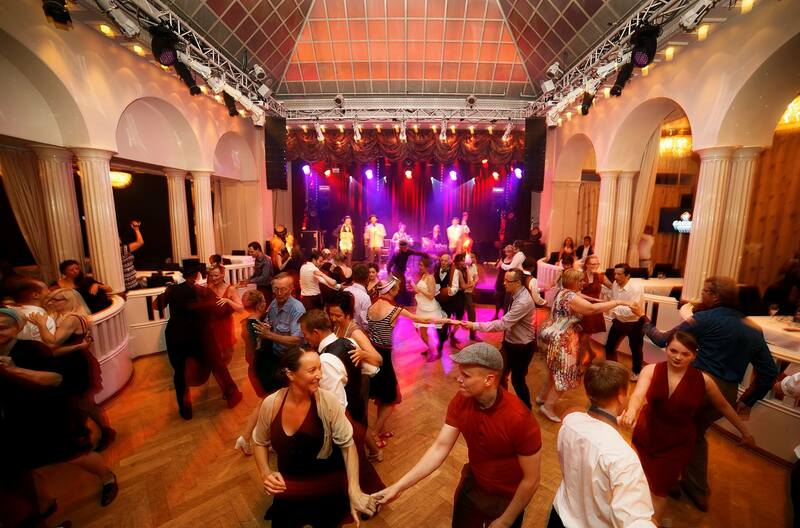 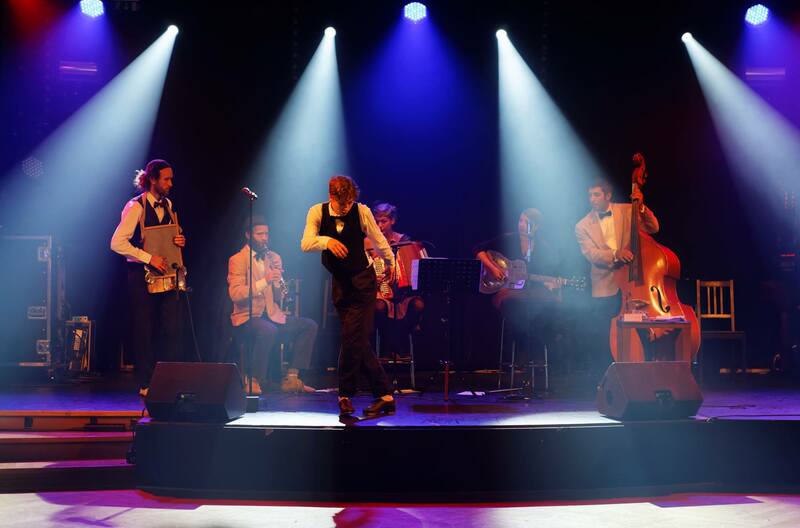 Some of the higlights of the Palladium Nights‘ Charleston & Swing Night at the Casino! 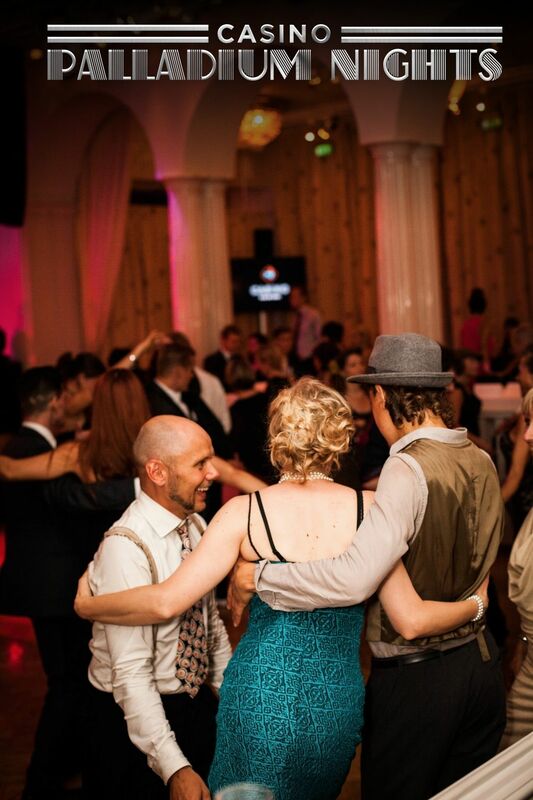 What a magnificent night. 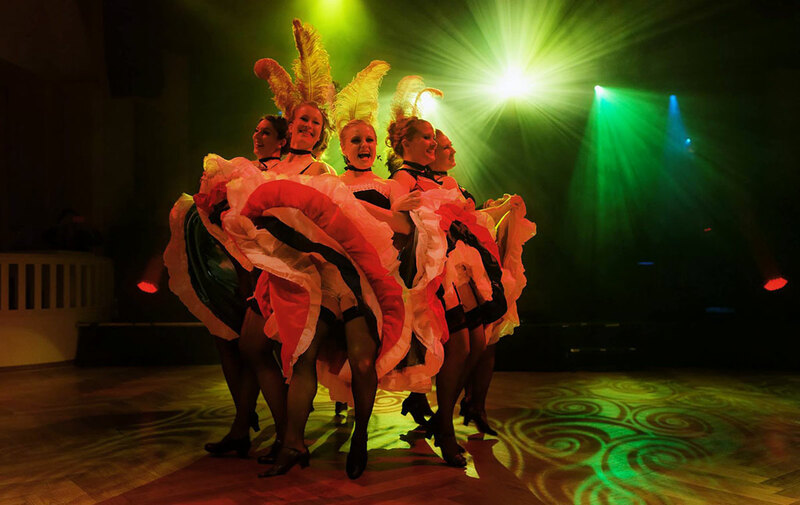 Glamorous, elegant, comedic, classy, stylish, entertaining, dance night brought to you by Jazz Factory & Comets. 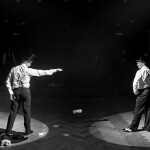 Take a look and see it for yourself. 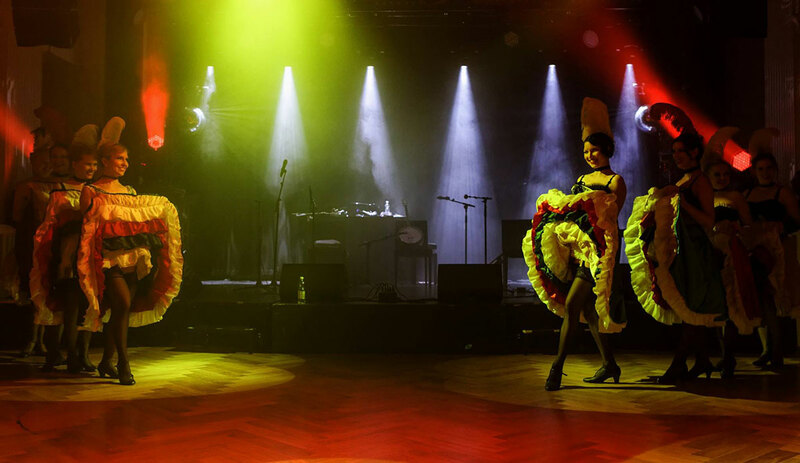 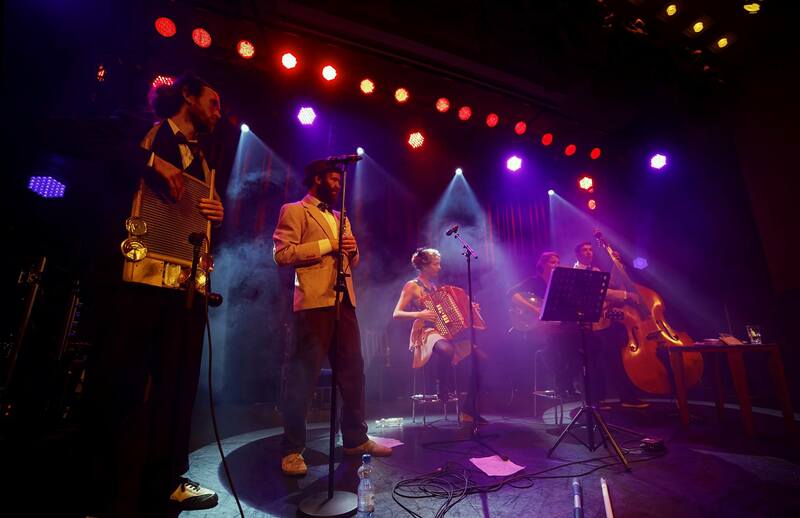 Big thank you for Jazz Cannibals for amazing live music, all of the performers and artists, our host from all the way from UK and all of you stylish dancers whom came and made the night memorable. 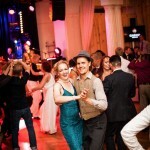 Photography by Richard Beresford Harris (& Mikko J. Kemppe).